Please come to the latest event to mark the publication of my travel adventure-memoir, Paris to the Pyrenees: A Skeptic Pilgrim Walks the Way of Saint James. 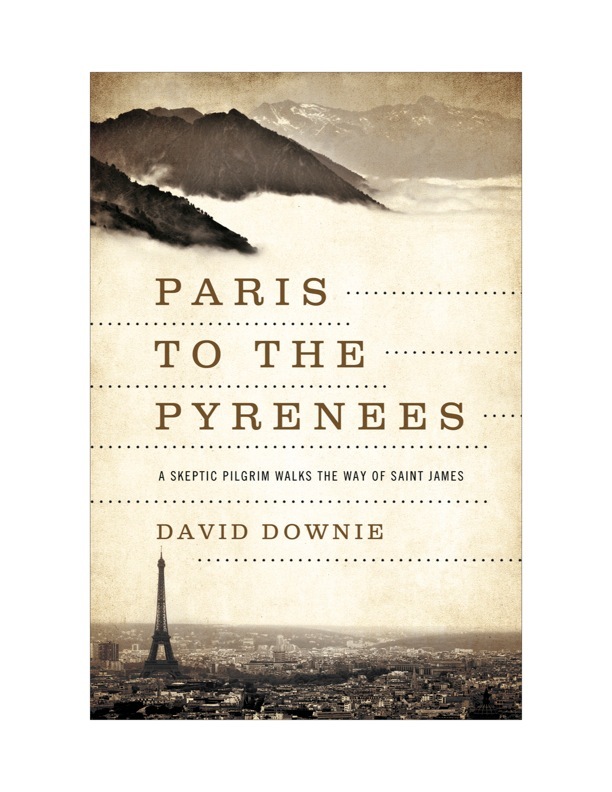 On the menu: "David Downie will present his new book Paris to the Pyrenees: A Skeptic Pilgrim Walks the Way of Saint James, in the prestigious "Evenings with an Author" series at the American Library in Paris. Learn about the author and his wife, photographer Alison Harris, and hear about their 1,100-km trek across parts of France and over the Pyrenees on the Way of Saint James. History, questing and the "Janus civilization" of France will be on the program–and more." Listen to an interview with NPR's legendary radio host Jacki Lyden about the book and our adventure.